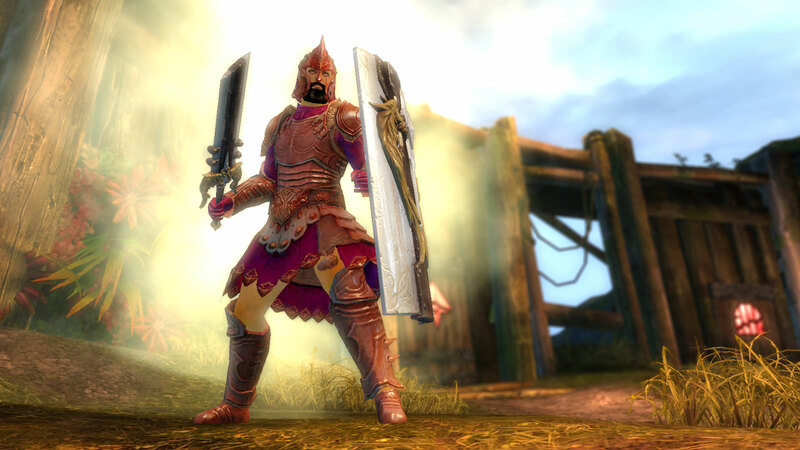 ← First Guild Wars 2 WvW Desert Borderlands Stress Test Coming! This week’s Guild Wars 2 news is Stronghold related! Game Designers Branden Gee and Hugh Norfolk released a blog post about Mist Champions and Stronghold queue. Mist Champions will be coming to the mode replacing Heroes as the new super NPC that helps your team out. How Are Mist Champions Different From Heroes? Well to start, each player can choose their own Mist Champion they want at the start of the game. Mist Essence will still be a thing but instead of a Hero spawning, the person who got the Mist Essence channel will have their Mist Champion summoned to fight for their team. Similar to Heroes, Mist Champions each have a unique passive buff and an elite skill that’s used in the Lord’s room. In addition, each Mist Champion has a War Cry which is a map-wide skill used when summoned. What Are My Mist Champion Options? There will be 3 champion options: Turai Ossa (image above), Grymm Svaard (image below), and Nika (1st image) who was an Assassin NPC that helped players in Guild Wars: Factions. Bane of Joko: Elite – Turai taunts all enemies in the Lord’s Room and returns any damage taken as increased retaliation damage. Steel & Fury: Passive – Grymm pulses fury around himself. Allies near Grymm that critically hit an enemy have a chance for Grymm to call down a cannonball that causes knockdown and burn on hit. Nomad II Broadside: Elite – Grymm signals his ship, Nomad II, to fire cannons into the Lord room. These cannonballs cause knockdown and burn on hit. Furtive Glance: War Cry – Nika stealths every team member and ally Lord on summon. Hitting an enemy from Furtive Glance stealth blinds the enemy. 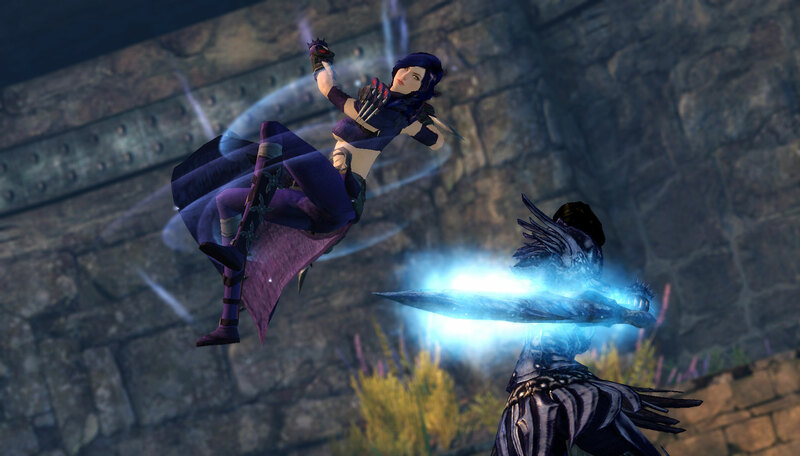 Smoke & Daggers: Passive – Nika pulses stealth around her. Hitting an enemy from this stealth blinds the enemy. Fade to Black: Elite – Nika will stealth herself and start attacking all enemies in the Lord Room. At times, she will leave stealth to perform an attack on an enemy that causes daze and blind. Do I Have Access To All These Mist Champions At The Start? When Stronghold is released, Turai Ossa will be the default Mist Champion available to all players. Grymm Svaard will be available to players who finish his reward track in PvP. Nika will be available to all players who finish her reward track in PvP as well. However, Nika’s track is only available to players who buy Heart of Thorns. Mist Champions will be made available in the future but will require Heart of Thorns. Pre-purchasers will have access to all 3 Mist Champions during Stronghold betas. Separate Queue For Stronghold Confirmed! Players have been asking for a separate queue for Stronghold seeing that some players just want to play Stronghold or have to consistency swap builds if Conquest and Stronghold were part of the same queue. Worry no longer! Players in PvP will have additional game mode preferences that will allow them to queue for Stronghold, Conquest or both! Players who have the same preferences will be queued with each other. For example, players who pick to queue only in Stronghold will be matched with people who also only queue for Stronghold. Player who queue for both Stronghold and Conquest will be queued with players that also queue for both but might find themselves in a Conquest or Stronghold queue. Stronghold queues will skip map selection and go directly into the loading screen since there is only one Stronghold map. It’ll be interesting to see if Mist Champions will bring a change to how Stronghold is played but I don’t this it’ll fix the initial zerg problem unless Mist Champions will be available near the start of the game. I think it’s really nice to give players the option to queue separately for Stronghold or Conquest if they want to. I don’t think it’ll be too much of a problem but we’ll have to see if queue times will be longer due to this. 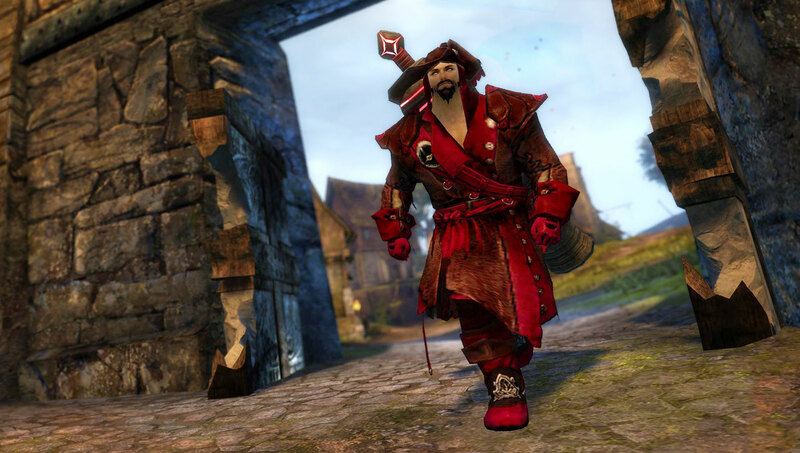 Posted on July 2, 2015, in Games, Guild Wars 2 and tagged ArenaNet, grymm svaard, Guild Wars 2, GW2, gw2hot, heart of thorns, mist champion, nika, separate queue, stronghold, turai ossa. Bookmark the permalink. Leave a comment.